That was the tough, take-away message from Dr. Rebecca Gimenez when asked about how to protect your horses in the event of a tornado. Close them in barns and you run the risk of harming them when the barn collapses. You may also stress them severely in taking away their ability to move and use their flight instinct. Leave them in the pasture, they may get hurt, too. 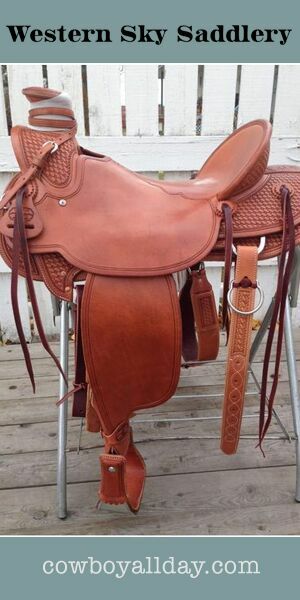 Braid contact information into their mane and/or paint it on your horse. Read more from Gimenez here. Check out 30-second storm video. 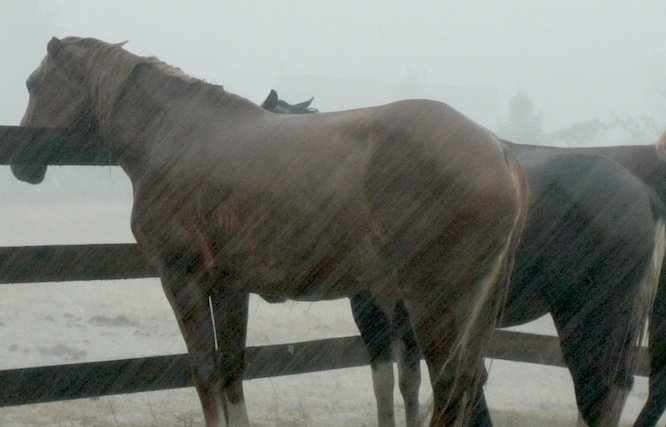 Horses choose to stay out during hurricane. Chincoteague ponies fine during hurricane. Posted in Equine Safety, General, Reviews and Links.